Capstone Servicing Corporation (formally Capstone Servicing) originally started in 2007 to help service an expanding in-house debt portfolio. Trained through the difficult times of the national credit crisis, Capstone Servicing was effective in mitigating losses and working with borrowers and lenders. Capstone Servicing has proven itself (through the testing’s of adversity) to be a company that perseveres through difficult times and works closely with all parties to help ensure the best possible outcome no matter how difficult the circumstance. Today Capstone has successfully serviced a debt portfolio exceeding 150M and has continued to expand its operations and offer it’s time tested knowledge & expertise to institutional debt lenders and private individuals who lend on Texas Real Estate. 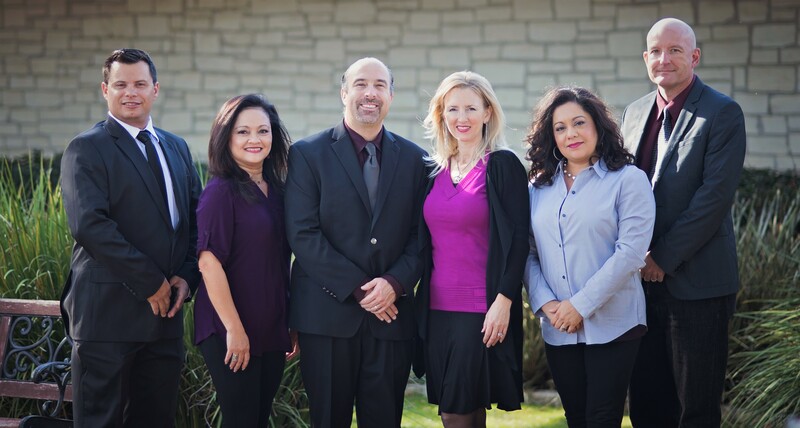 Most importantly Capstone offers it’s famous “hands-on” customer service approach to all of their clientele making the loan servicing experience a smooth and positive one for both the lenders and borrowers alike. 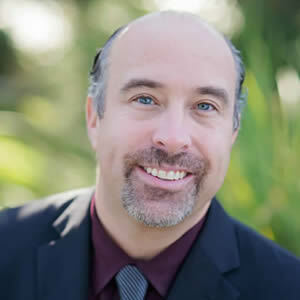 In lending the business for over 18 years, Ray Walter has an extensive back-round in the mortgage lending industry. In 2007, Ray founded Capstone Servicing Corporation, a private lending loan servicing company, that has serviced over 150M in private loans since its inception. Through ups and downs of the real estate cycles, Ray has learned the value of preserving & staying prudent while maintaining and keeping a common sense approach to private lending. Overall, Ray has closed and funded over $400M (Residential & Commercial) in both traditional and private lending transactions in his career. Capstone Servicing Corporation is a member of the Better Business Bureau with an “A+” Rating. Ray and his wife Kayla reside in Austin with their 3 children and are involved in church ministry activities. Dorothy Horton is the Operations Manager for Capstone Servicing Corp and has been with the Capstone Companies since 2005. Dorothy oversees the daily business operations including Loan Servicing, Bookkeeping, Human Resources, Payroll and Office Management. Dorothy is a real gem and has worked in several departments bringing a very thorough knowledge to all sides of the business. After very successfully working her way up through the company, Dorothy took on the operations manager role at Capstone Servicing and has been a true asset ever since she started back in 2005. Dorothy has worked closely with borrowers and private investors over the years and works very efficiently handling a majority of the operations of Capstone Servicing. 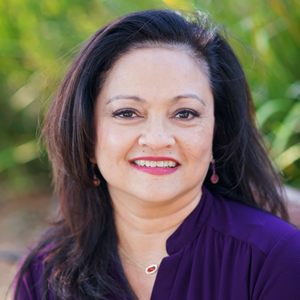 Prior to moving to Austin, Dorothy gained experience in Loan Processing while living in Monterey, CA. Her background includes Banking, Human Resources, Benefits Administration, Payroll and Executive Administrative work. She attended University of New Mexico and University of Phoenix majoring in Business Administration. Melanie originally started with the Walter Companies in 2006 and handles the monthly collections from our borrowers and the corresponding interest disbursements to our lenders. Melanie also handles all of the weekly construction and renovation draws and works almost daily with our builders as well as our lenders in providing clear updates and oversight to our construction projects. Melanie began her career in banking specializing in credit and lending eventually becoming Executive Secretary to the VP. She left banking for retail where she quickly became the Shop Director for a popular retail store. After 5 years in retail management, she began managing large multi-family complexes. She was an Assistant Manager for one of the southwest region’s largest real estate offices in Santa Fe, New Mexico. 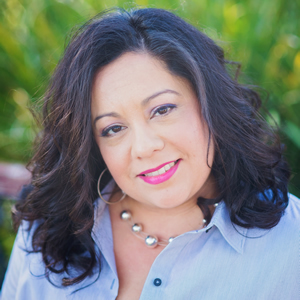 Melanie has diverse experience and a wide range of knowledge in Banking, Real Estate Investing, and Retail Management.